You know the drill: exfoliate away those dead skin cells to rejuvenate your face. But what if those dead skin cells have a purpose? They’re part of your skin barrier, and it’s the secret to healthy skin. What Is The Skin Barrier? The. . .
Is your at-home acne treatment not working? Here are five reasons why you should visit a dermatologist. Acne is one of the most common skin conditions in Canada. While it can affect anyone, at any age, it develops most commonly during the. . .
Every acne case is different. 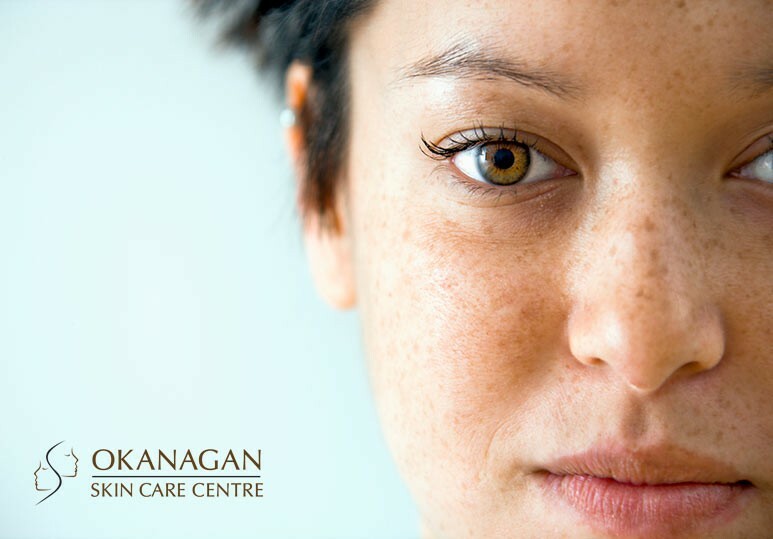 At our skin clinic, we offer customized acne treatments, from chemical peels to laser therapy, to give you the most comprehensive skin care in Kelowna. 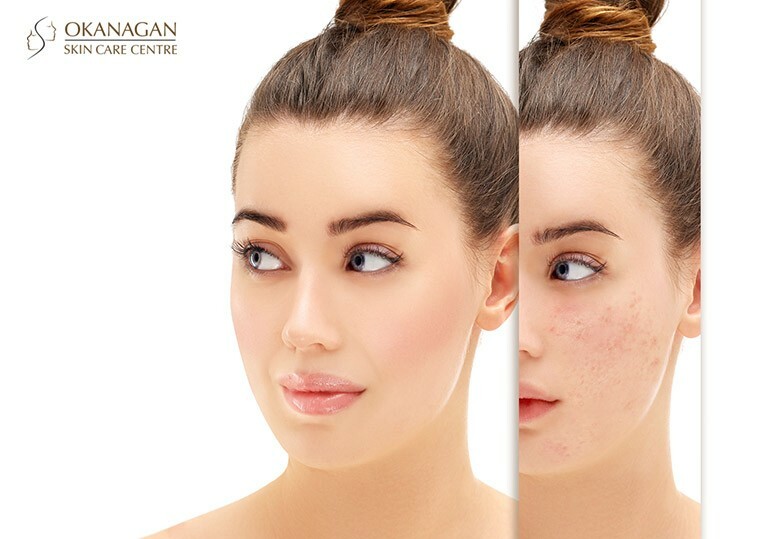 Acne is one of the most common skin conditions in Canada. It. 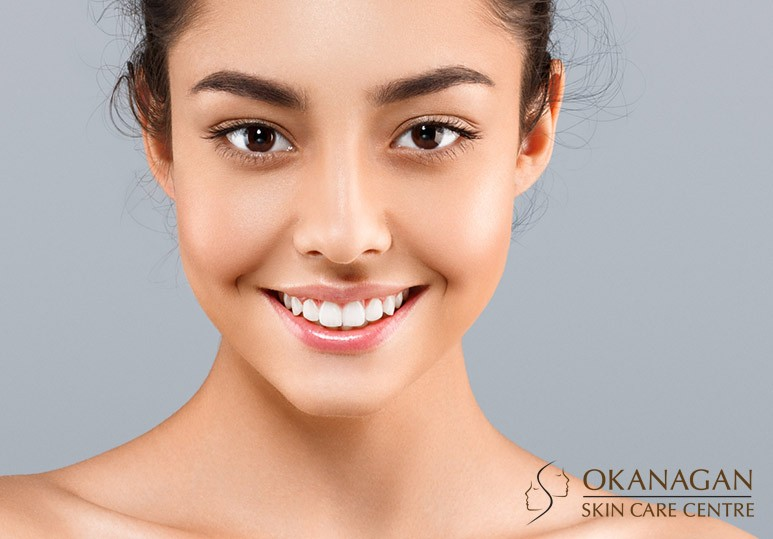 . .
Get healthier, glowing and more beautiful skin with the advanced chemical peels at our Kelowna skin clinic! Sun, skin disorders, genetics and aging can all lead to skin irregularities on the face and rest of the body. Some of the most common. . .
Acne is one of the most common skin care problems seen by doctors. It occurs when follicles become clogged by a combination of sebum (oily substance produced by the skin), dirt and dead skin cells. If you have mild-to-moderate acne, topical. 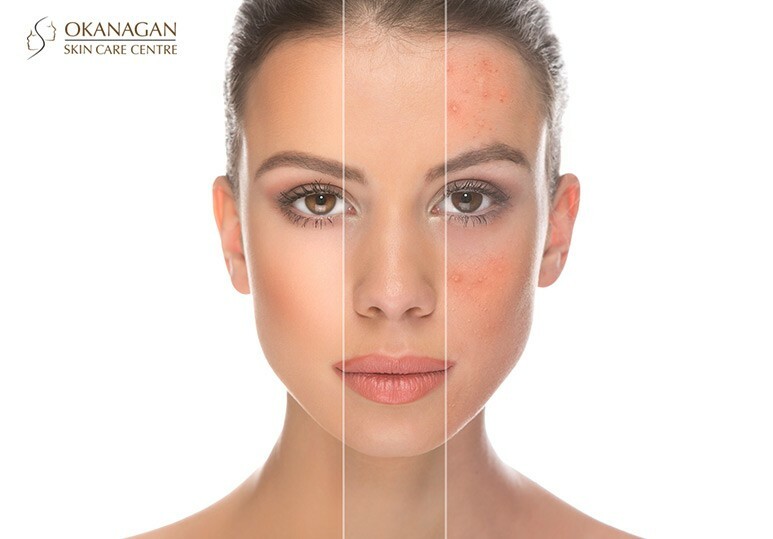 . .
Acne is one of the most common skin conditions we see at our Kelowna skin care clinic. In fact approximately 90% of teenagers and 1 in 5 women across Canada are affected by acne. 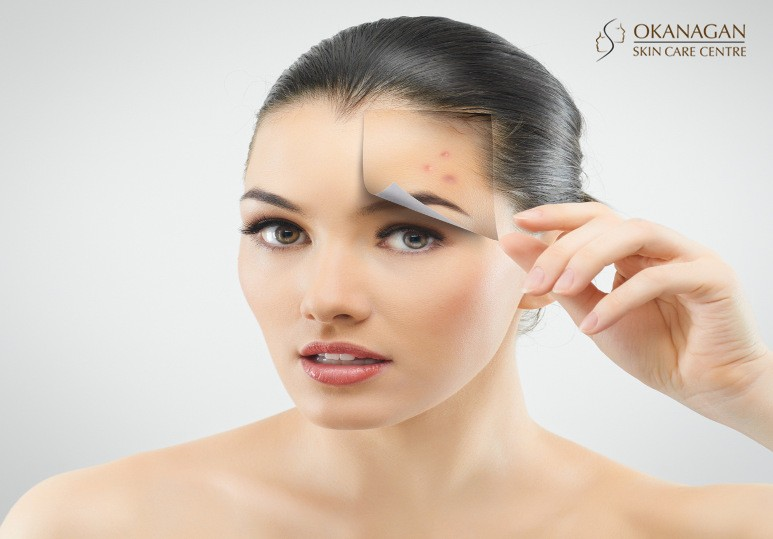 Active, inflamed acne lesions can cause a great deal of frustration. . .